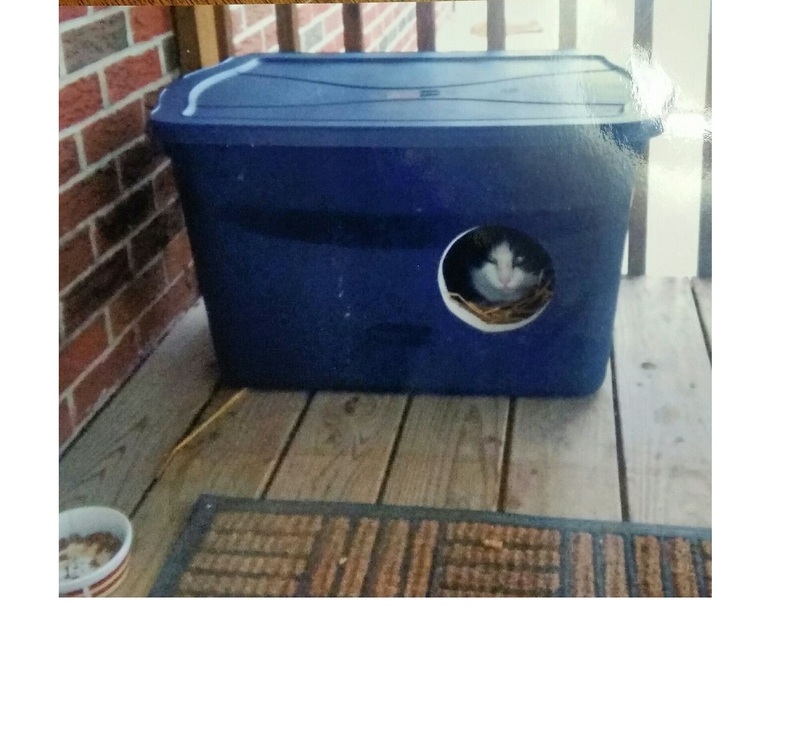 Wild Thing – Feral Feline Fix is Jefferson City’s only humane solution for feral and community cats. 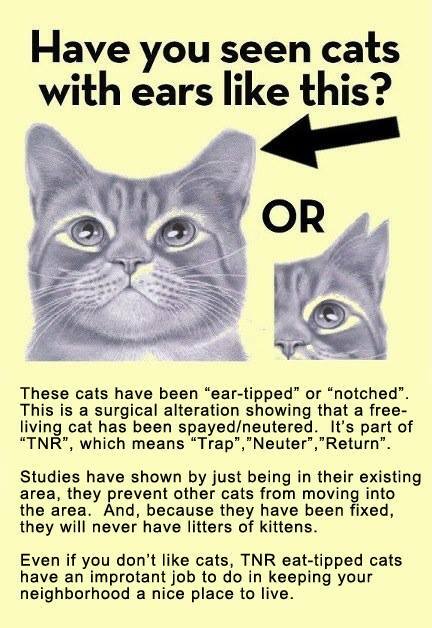 We perform Trap Neuter Return (TNR), which means that feral cats are caught with live traps, taken to a veterinarian to be spayed or neutered, vaccinated, ear tipped, then returned to where they were trapped, their “home” outdoors. 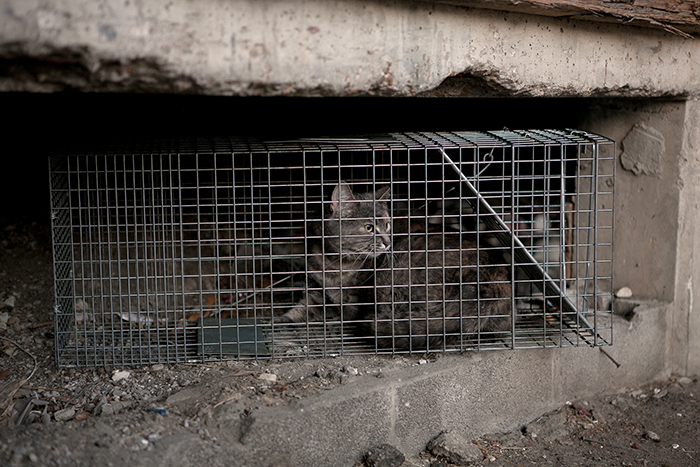 These are cats that are looked after by caring people who provide them with food and shelter. 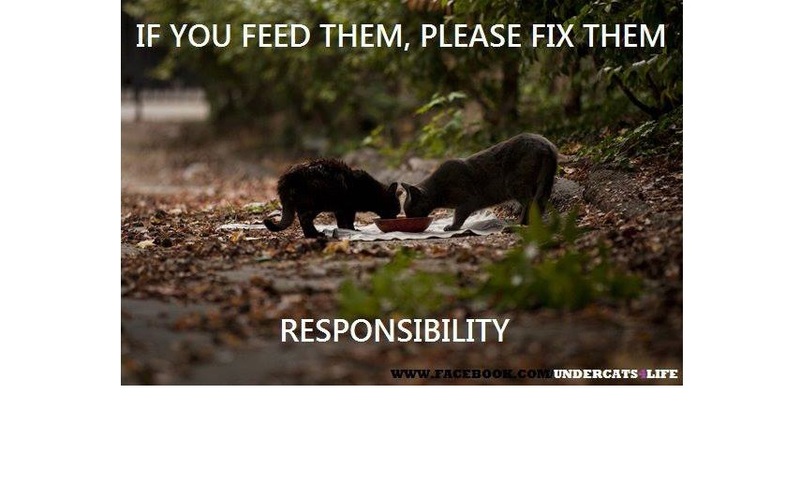 We have spayed/neutered over 2,100 community cats to date in the Cole County and Holts Summit areas. 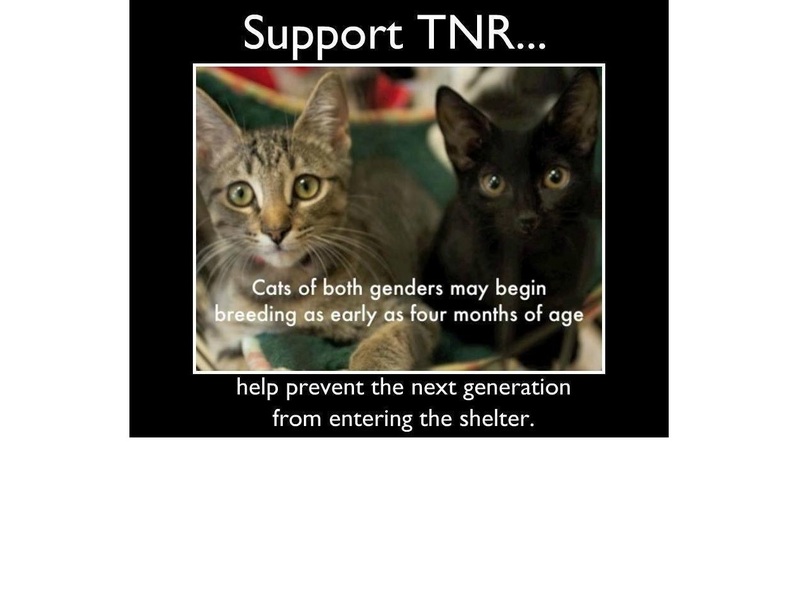 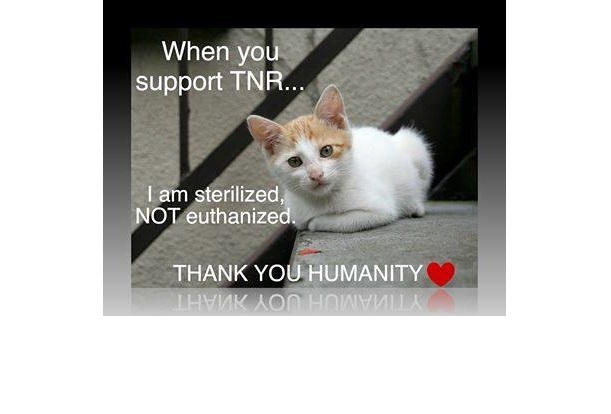 This greatly reduces the number of kittens that would otherwise continue to breed, making the unwanted and unadoptable cat population even greater. 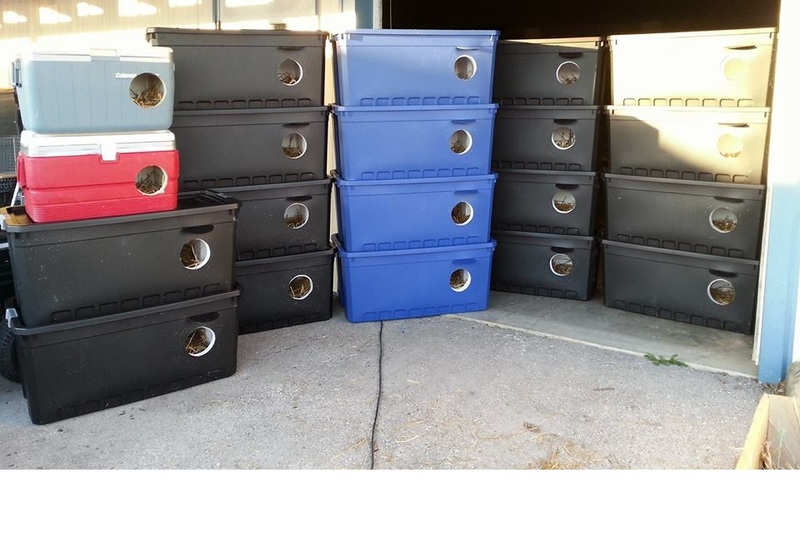 We also provide many of the cat colonies with insulated shelters, heated water dishes and cat food for those who need assistance. 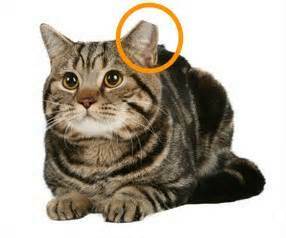 This is an Ear Tip, which is always on the left ear, meaning that the cat has already been sterilized and vaccinated. 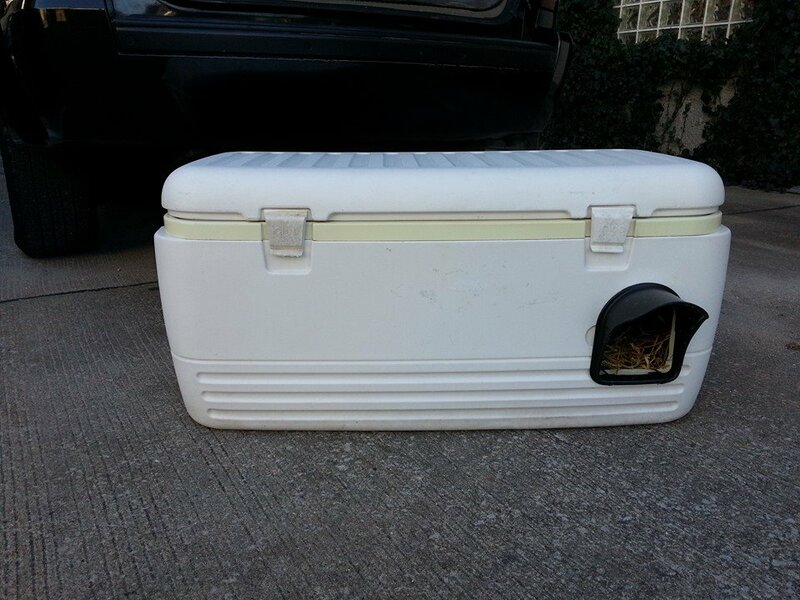 Old coolers make great shelter too!